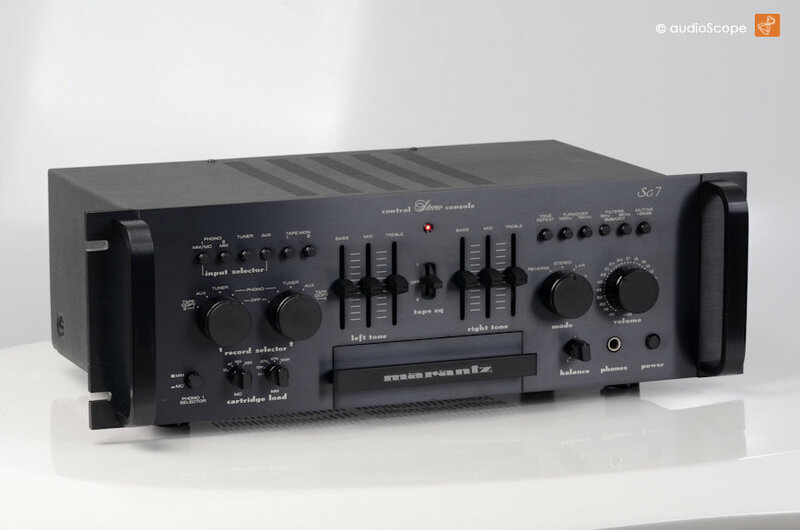 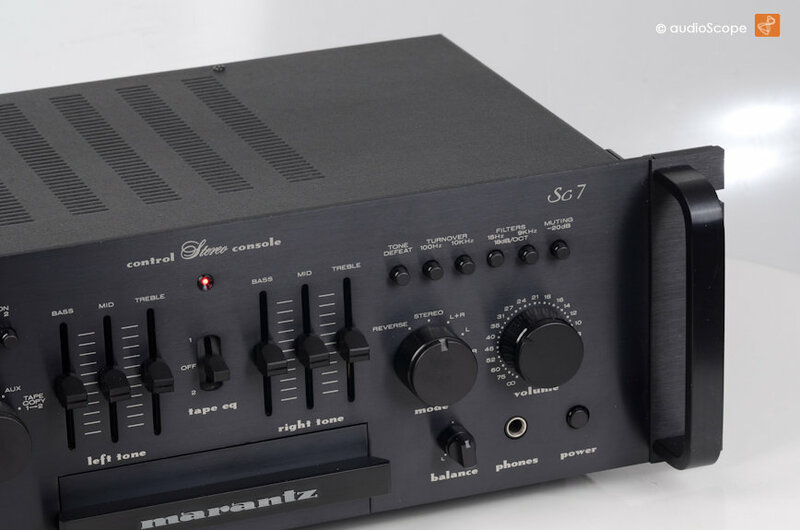 Marantz SC-7 ESOTEC for sale. 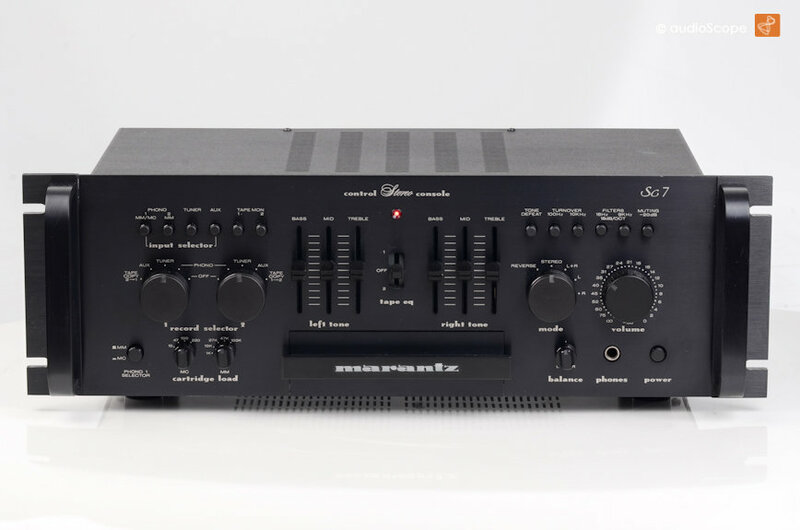 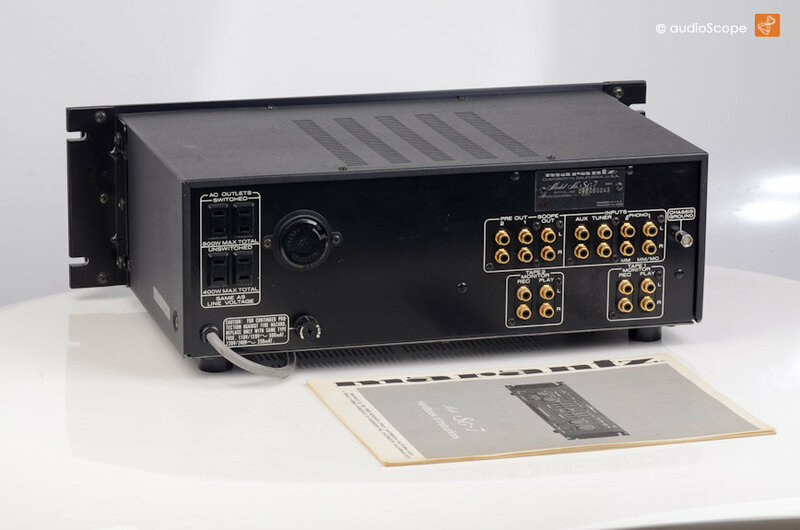 One of Marantz best preamps of the mid eighties. 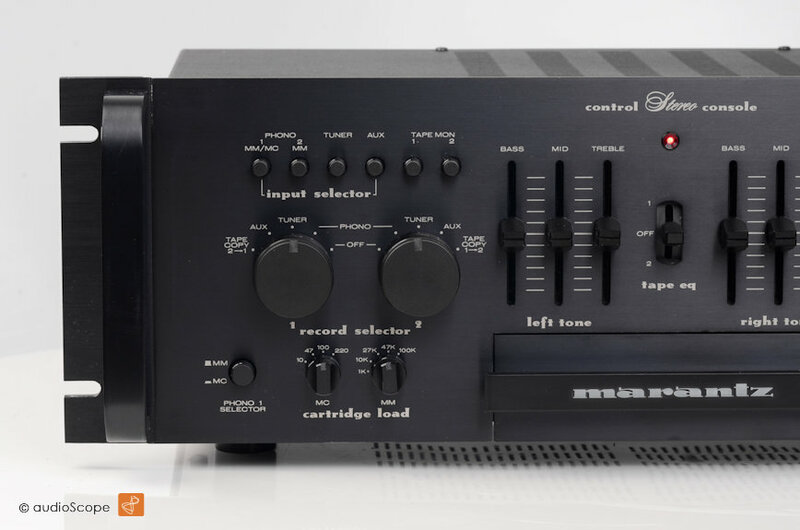 Perfect condition including the original owners manual.